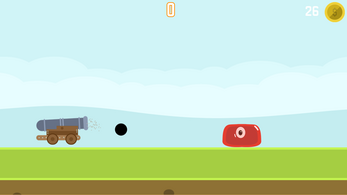 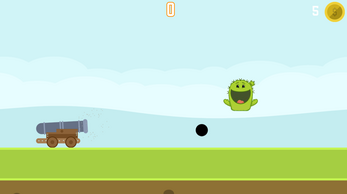 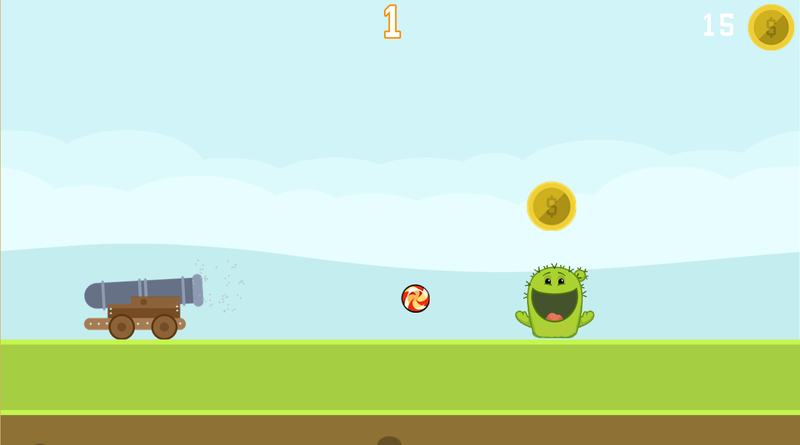 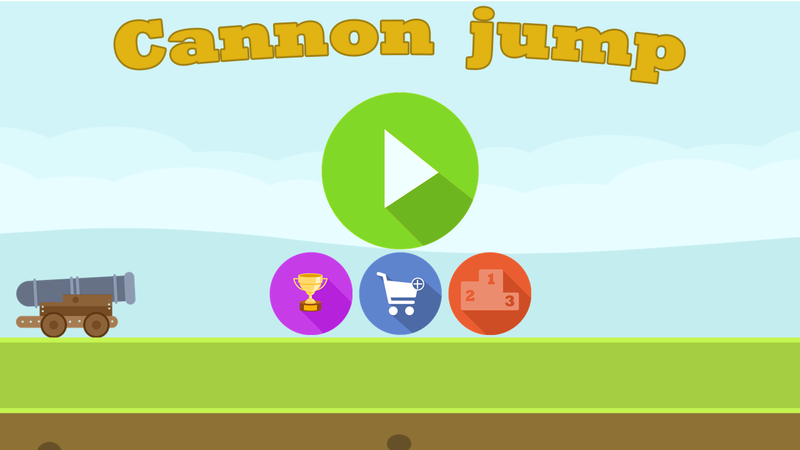 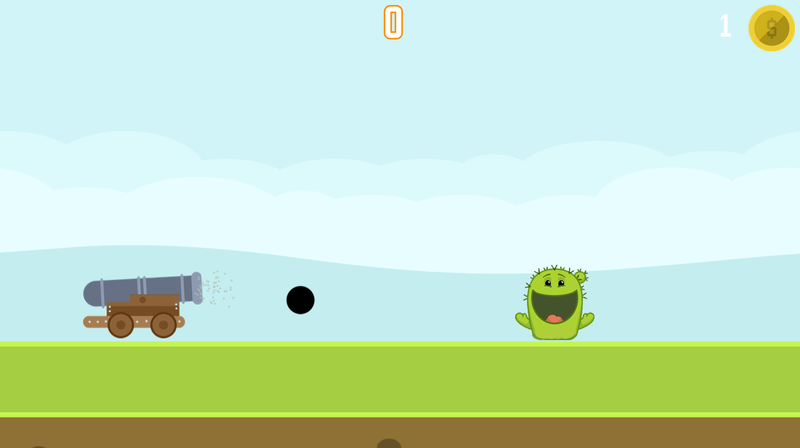 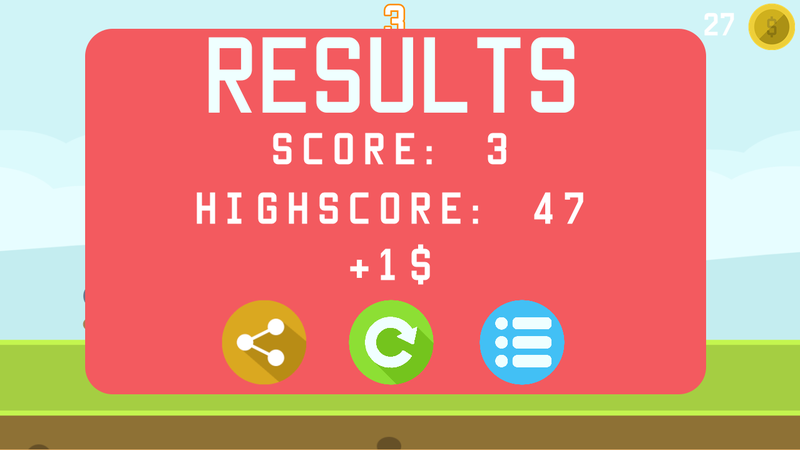 Cannon Jump - a simple but addictive arcade game for your smartphone or pc! Compete with people around the world and find out who has the best reaction. The essence of the game is very simple: You need to click on the screen to jump over kernels. 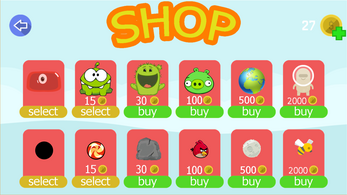 Collect coins while jumping to buy various skins of characters, new kernels and rear backgrounds. 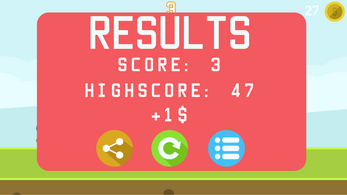 Compete with people around the world and become the best!